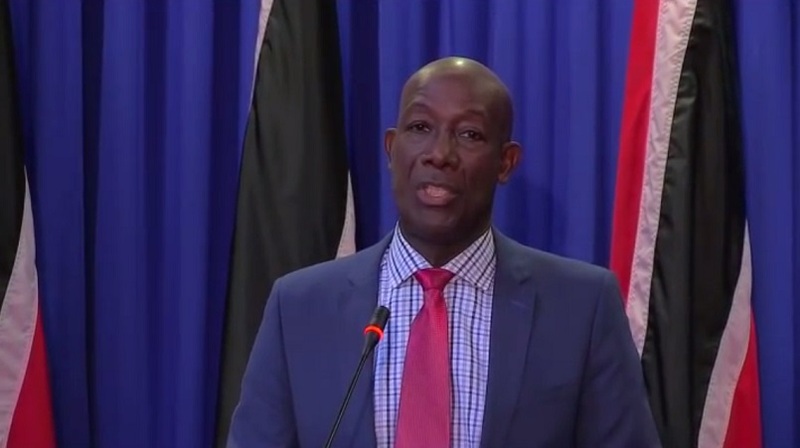 Prime Minister Dr Rowley has slammed the Opposition for accusing government of secrecy concerning the Sandals Tobago project. In a media briefing on Thursday, Dr Rowley said that confidentiality with commercial agreements is the norm. “Your government is engaged in a lot of commercial activity….even in government-to-government arrangements there are confidentiality issues…they (Opposition) are deliberately misleading the population,” he said. Dr Rowley said he wants Sandals in the country because it would develop Tobago. 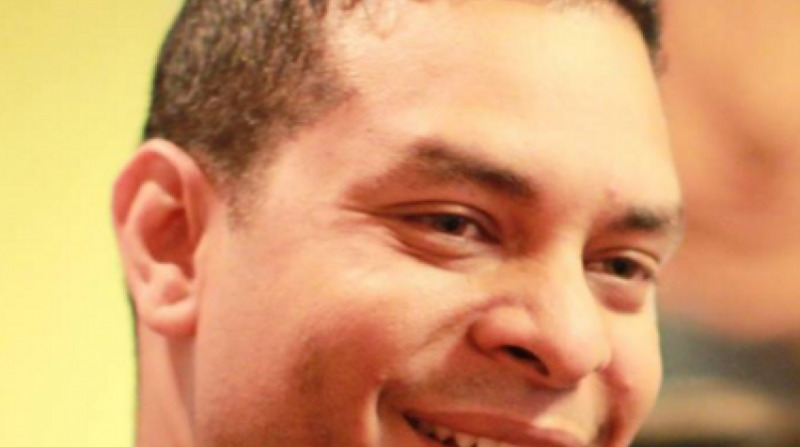 “We spend money trying to advertise Tobago and get nothing in the process….with no guarantee of success. But of course if you look at a Sandals brand it doesn’t tell you which territory it tells you which brand. But there are those who have a problem with that,” he said. 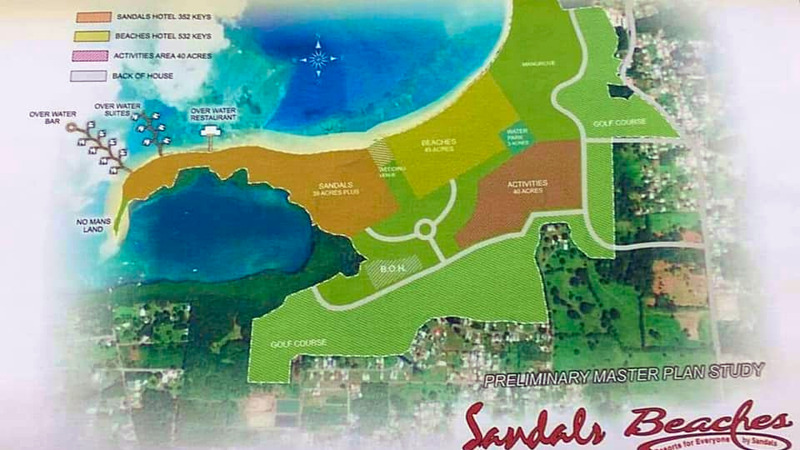 He emphasised that there are as yet no confirmed commercial agreement with Sandals. “They are being told that there are agreements and these should be made known because there are secret agreements…for the umpteenth time we have not negotiated any terms and conditions with Sandals,” he said. 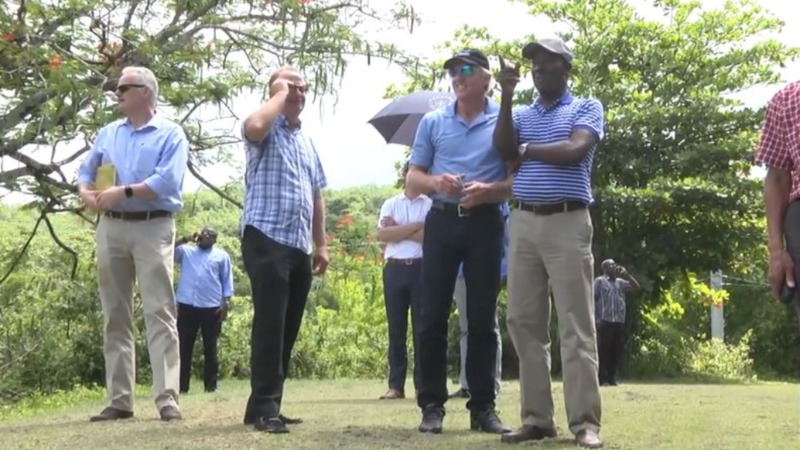 Communications Minister Stuart Young noted that there is no commercial agreement at this time, but said they have applied for a Certificate of Environmental Clearance (CEC) from the Environmental Management Agency (EMA). “We put in an application for a CEC…at this stage it is just a conversation which by the way is a sensitive stage,” he said. Dr Rowley said government wants to progress towards the ‘creation of an entity that will benefit us’. “We are going to enter into a management contract with Sandals. Our initial best case would have been to have them take equity (as) part owner. They indicated that they don’t like that model. But we want the brand in our country so we decided that we will go ahead…if there are other persons who want to take equity in the project they are welcome,” he said, adding that two businesses have indicated interest. “If Neal and Massy decided to take equity we would be very happy. Guardian Life said they are interested,” he said. “The impatient ones must not be allowed to mislead the rest of us. What we are doing is conducting business,” he said.